“Regrettably, President Trump seems to be following a different course: make concessions to China and declare victory while renewing his attacks on US allies. This is liable to undermine the US policy objective of curbing China's abuses and excesses. 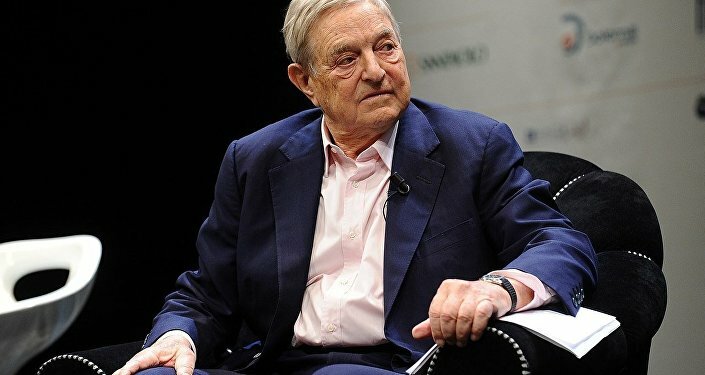 The reality is that we are in a cold war that threatens to turn into a hot one,” Soros added. China and the US have been stuck in a trade skirmish over import tariffs for several months. The World Economic Forum was originally planned to be a platform for delegations from the two sides to hold talks on trade relations, however, the US cancelled its delegation to Switzerland last week due to the ongoing government shutdown. The next round of negotiations is scheduled to take place at the end of the month when Chinese Vice Premier Liu He travels to meet US officials in Washington.